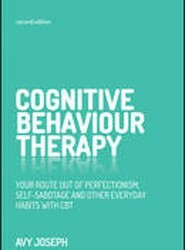 Find out how to use CBT techniques in everyday life for emotionally healthy living What happens to you in life matters less than the way you feel about life; that's the message of Cognitive Behavior Therapy (CBT). Many people learn best by following a visual approach -- retaining information far more successfully if that information is given to them in a visual manner. 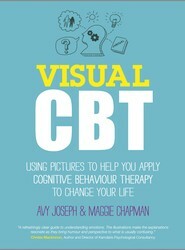 Visual CBT uses illustrations, graphics and images to help the reader to alter their thought patterns and change behaviours through CBT to become a happier, healthier individual. What happens to you in life matters less than the way you feel about life: that's the message of cognitive behavioural therapy. If you've ever tried to change something about yourself - your mood, your weight, your behaviour - you'll have noticed that change often hurts, so you stop trying. 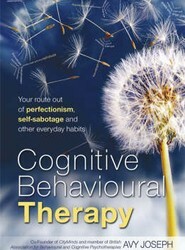 CBT can help you when change starts to hurt.